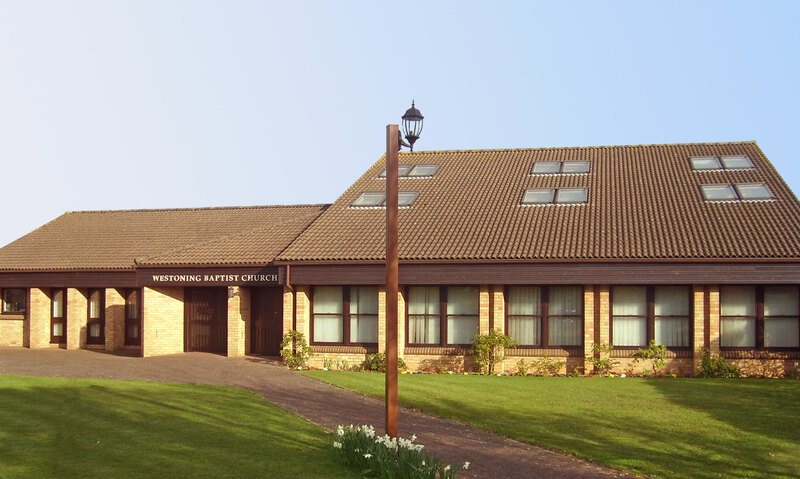 We are are holding a special meeting on Tuesday 12th June at 7:15pm – all are welcome to come and hear Mr Barry King from the grace Baptist Partnership answer the question, “Is God good?”. Thu 8 March 2018 in Event. Wed 1 November 2017 in Event. Sun 3 September 2017 in Event. Sat 27 May 2017 in Uncategorized. Fri 21 April 2017 in Uncategorized. Sun 2 April 2017 in Event. 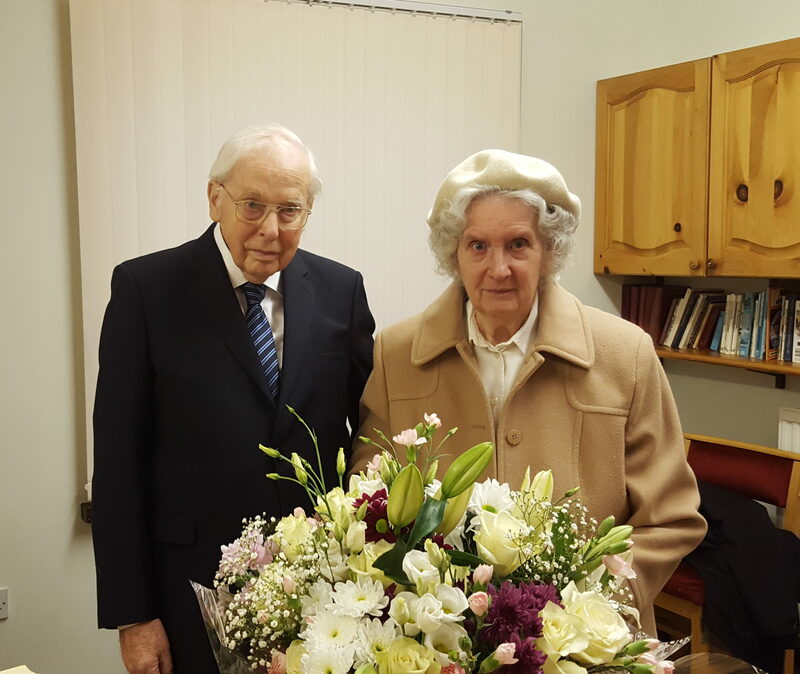 We give thanks to the Lord for Mr & Mrs Dawson who celebrated their diamond wedding anniversary last month. Sat 14 January 2017 in Uncategorized. 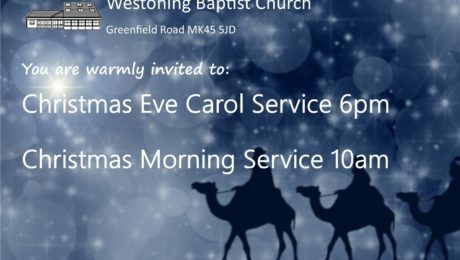 Wed 7 December 2016 in Event.